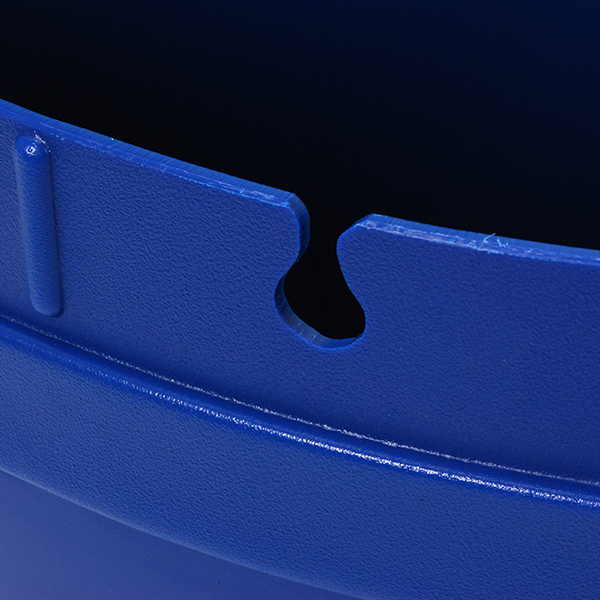 Combine the Recycle Round Dolly and color-coded Corner Round Receptacles to create a unique recycling collection system that promotes a comprehensive recycling program. 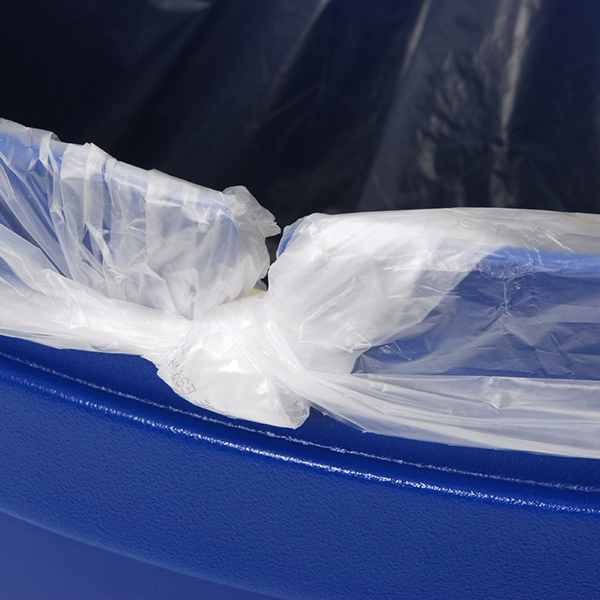 Products are sold separately, allowing the creation of customized recycling programs for any application! 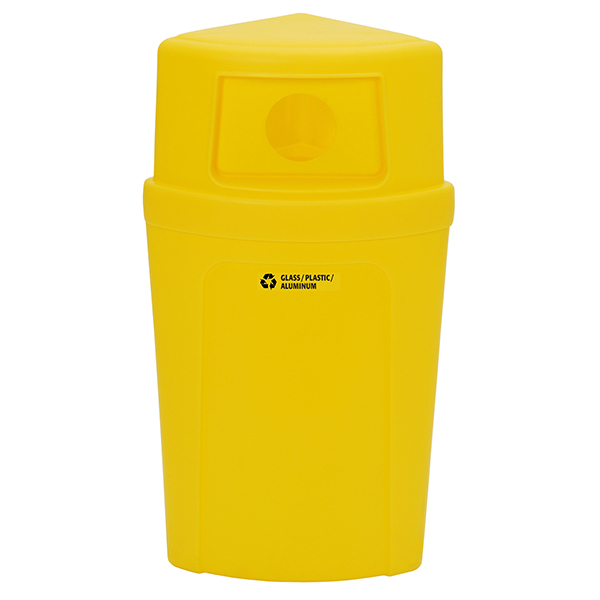 Corner Round Recycling Station is ideal for open settings like school cafeterias, atriums, foyers, food courts, airport terminals, plazas, convention centers, etc. Case Weight - 14.00 lbs. Case Cube - 4.810 ft.